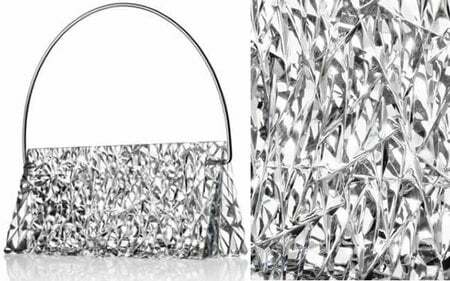 With beauties like Scarlet Floral Tote and Falcon Crystal Mesh Sandals, Jimmy Choo has shown the ladies that the brand has something to offer for woman of every style. 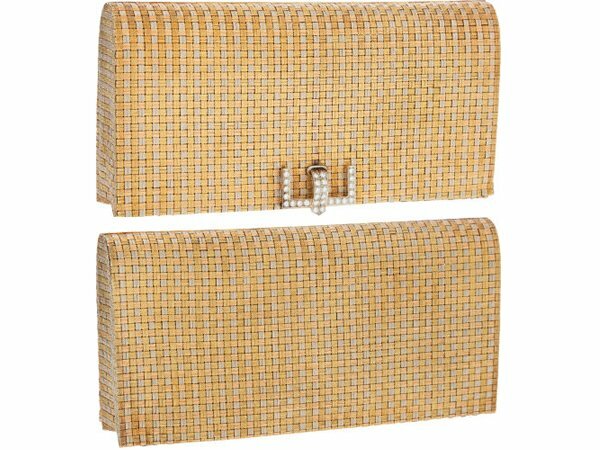 Yet another one that caught our attention was the Jimmy Choo Laura elaphe-trimmed woven cord shoulder bag that looks rather exotic. 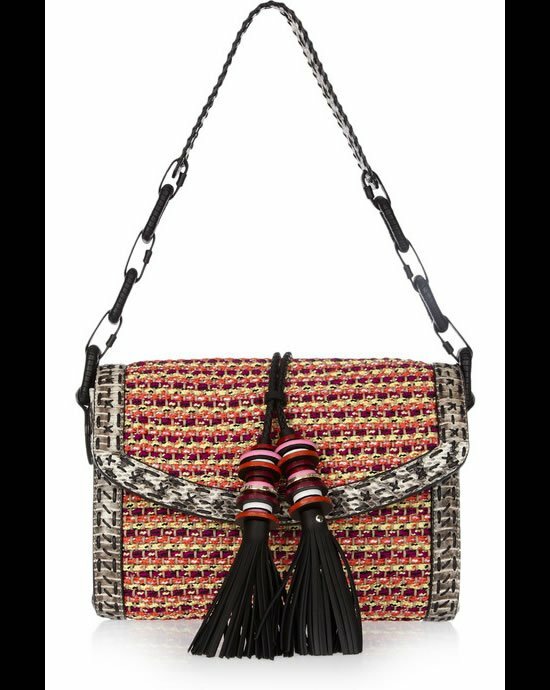 The multi-colored woven cord and elaphe shoulder bag has been made using traditional craft techniques, finished with beaded tassels for the bohemian appeal. 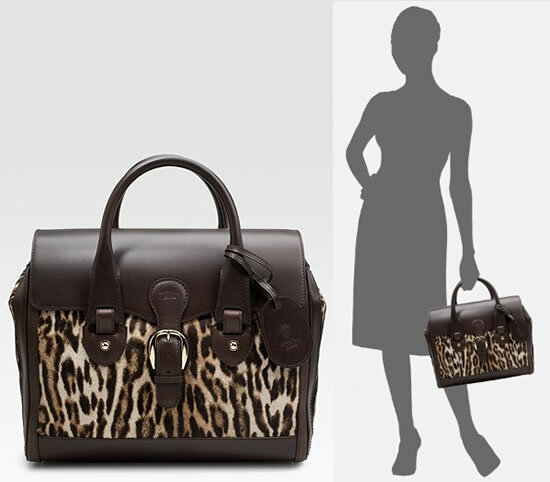 The Jimmy Choo Laura shoulder bag is done up with black leather covered chain, elaphe shoulder strap, black stitching and internal pouch pocket. 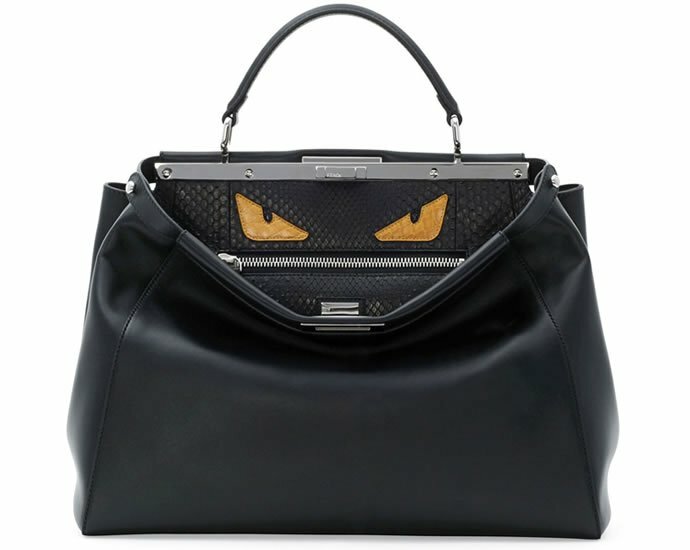 The bag retails for $2,300.